The latest wave of AI started in North America, and the United States has led the trend in AI technology: due to decades of federal research funding, industrial production, academic research and the inflow of foreign talent, the United States is at the forefront of the current prosperity and development of AI. However, as the AI vision spreads around the world, the lack of high-level strategic plans to guide investment, technology landing and research in the U.S. government is gradually slowing down the development of research. 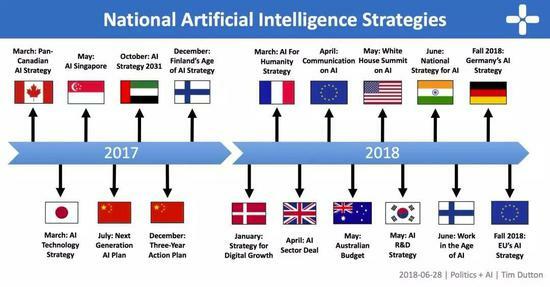 Meanwhile, at least 18 countries, such as China, Canada, France and Korea, have launched their own AI strategic plans in recent years. Their strategies include new research projects, AI-assisted public services and even smart weapons. The actions of the United States show that the country has placed the development of AI technology at the top of its policy-making priorities. Parker started this work during the Obama administration (a month before Trump was elected) and eventually produced a report on the potential social impact of AI and future research projects. An important aspect of Trump AI is the opening of government databases to academia and companies conducting AI research. While technology giants such as Google have a large amount of data to record consumer behavior, in other areas, such as health care, it is difficult for them to accumulate the amount of data needed for AI projects. 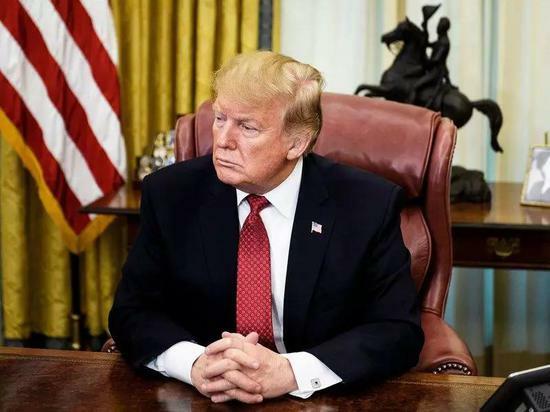 The White House said it would require government agencies in areas such as health and transportation to publish new data sets to help AI research develop while focusing on data privacy. Such results may be similar to previous Veterans Administration projects, which developed a way to authorize Google to temporarily access thousands of anonymous health records that can train AI to predict kidney problems. If the AI plan is implemented smoothly, it will solve some of the key issues facing the development of AI in the United States, but at present the plan does not involve investment, which may cause some concerns. 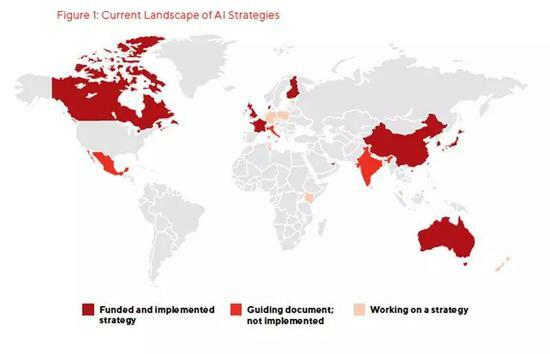 So far, at least 18 countries have launched national AI strategies, half of which include new funding. The amount ranges from about $20 million in Australia and Denmark to nearly $2 billion in South Korea. It is noteworthy that the plan also failed to solve the immigration problem. The U.S. leadership in artificial intelligence is partly due to its ability to attract foreign talent, but experts warn that the Trump administration's anti-immigrant rhetoric and its commitment to restrict visa freedom are increasingly deterring researchers. According to the National Science Foundation, the number of overseas graduate students in the United States fell by 5.5% between 2016 and 2017. Prior to Monday, the most notable public engagement between the Trump administration and AI was a one-day White House conference last May, which focused on the economic benefits of the technology. Following is a brief introduction of AI strategy of China, Japan, Canada and other major countries. As the second largest economy in the world, China has declared its ambition to lead the global AI theory, technology and application, and promulgated the New Generation of AI Development Plan in July 2017. 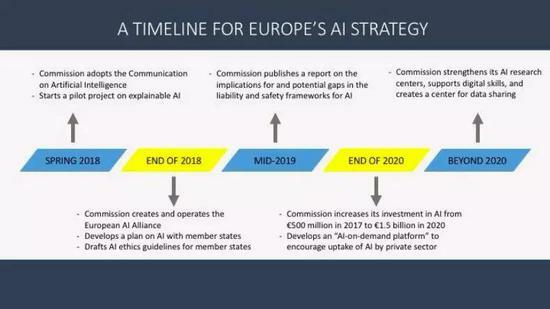 The plan is the most comprehensive of all national AI strategies, including R&D, industrialization, talent development, education and vocational training, standard formulation and regulation, ethics and security and other aspects of the strategy and development objectives (see article: more than ten AI start-ups, five perspectives, in-depth interpretation of the State Council's new generation of AI development plan). Following the release of the New Generation AI Development Plan, the Ministry of Industry and Information Technology and December 2017 issued the Three-year Action Plan for Promoting the Development of the New Generation AI Industry (2018-2020). The plan can be regarded as the first step strategy of the former, hoping to promote China's AI industry to reach the world-class level by 2020. 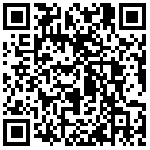 Specifically, it attempts to promote four aspects: (1) intensify efforts to develop intelligent and network products, such as self driving cars, service robots and voice / image recognition systems; (2) strengthen the development of AI support systems, including smart sensors and neural network specialized chips; (3) encourage the development of intelligent manufacturing; (4) invest resources through training in the investment industry; Improve the development environment of AI in standardized testing and network security. Last November, the Ministry of Science and Technology also cooperated with Baidu, Alibaba, Tencent and Technological University, which announced the establishment of a new generation of national open innovation platform for artificial intelligence. Subsequently, China announced in January last year that it would invest 13.8 billion yuan to establish an artificial intelligence science park in Zhongguancun. The plan of Artificial Intelligence Technology Strategy will be released in March 2017. This strategy is very important for its industrialization roadmap. It conceives AI as a service and divides the development of AI into three stages: (1) the application of data-driven AI technology in multiple fields; (2) the development of public utilities of AI technology in multiple fields; (3) the establishment of AI ecosystem by connecting multiple fields. The strategy applies this framework to three main areas of Japan's Social 5.0 initiative: productivity, health and mobility, and outlines the basic outline of the road map for industrialization. These policies include new investments in research and development, talent, public data and start-ups. The British government issued the AI Sector Deal in April 2018. This is part of the government's larger industrial strategy to promote Britain as a global leader in AI. It is very comprehensive, including promoting government and company R&D, STEM education investment, upgrading digital infrastructure, increasing AI talent and leading global digital ethics exchanges. These include more than 300 million pounds in investment plans for domestic and foreign technology companies, the expansion of the Alan Turing Institute, the creation of Turing scholarships and the launch of the Data Ethics and Innovation Centre. The centre is an important part of the British government's AI program, which Britain hopes to lead global AI ethics research. The Agency began its public consultation and leadership recruitment campaign in June last year. Prior to the promulgation of the new industrial policy, the British House of Lords Special Committee on Artificial Intelligence issued a long report entitled "AIinthe UK: ready, willing, andable?". The report is the result of a 10-month survey to examine the economic, moral and social impact of AI advances. The report highlights some strategies that the government needs to consider, including requiring a review of potential data monopolies in technology companies, encouraging the development of new data set auditing methods, and creating development funds for British SMEs using AI. The report also points out that the UK has the opportunity to lead global AI and suggests that a global summit be held in 2019 to establish international norms for the use and development of AI. Baidu is not worth betting on AI? The secret war of AI talent reserve, how will China win?